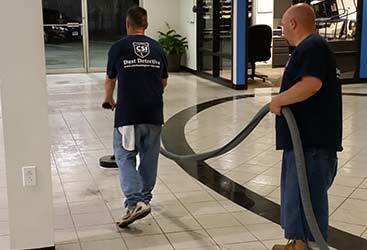 Commercial Janitorial Vineland:Need Commercial Cleaning Services in Vineland? When it comes to what you want to be able to give your business, the last thing you think about is giving your employees a clean place to work. This is likely because you have so many other important things to think about. For instance, you need to worry about how your employees feel when they are at the office as well as how your clients or customers feel about your business. Therefore, there is very little time to focus on other things that may not seem as important, like the cleanliness of your office space. Lucky for you, that is what we do. We will take your office space and make it immaculate so that you are able to focus fully on the important aspects of running your company. 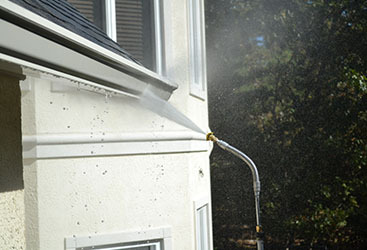 Continue reading below to learn what the benefits of hiring a commercial cleaning service in Vineland are. While you may think that you could do a fine job of cleaning your office space, the chances of you being as thorough as a commercial cleaning service is slim to none. 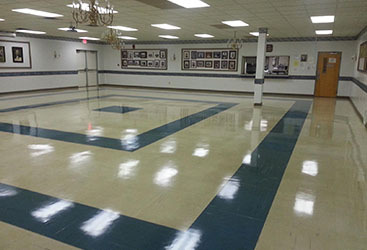 Whether it’s taking care of the dust on your ceiling tiles or the sticky spots on your floor, you can be sure we will take care of all of it when you hire our janitorial team. Having a clean space is the first indication that you mean serious business, making people think otherwise would be a shame. Hiring professionals saves you time. In the case that you have a small office, you may think that you can handle the workload of cleaning the space. While this may sound great in theory, the likelihood of that happening is not good. When you think about all of the responsibilities you have on your plate, there simply isn’t enough time for you to clean your entire office and fulfill all of your other duties. This is especially true if you have a very long office space. 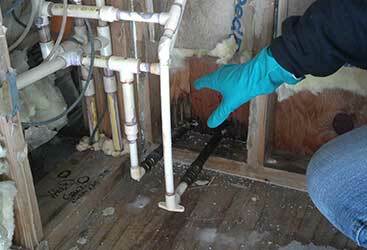 Save yourself a lot of time and stress by hiring a commercial cleaning service. 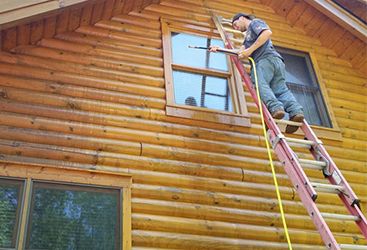 A cleaning service will make your employees happy. When your employees are working in a clean office space, they are much more likely to be productive. If they are working in a dirty office space, not only will that be distracted, but they are much more likely to get sick. This means, more paid time off and less work being completed which is not ideal with any company. A clean workplace will impress your clients. If you have clients or customers who come into your workplace, chances are you don’t want them to get a negative impression as soon as they walk through the door. If you hire a commercial cleaning service, you can be sure that your clients will be much more impressed than if they walked in an office space that is covered in dust or just looks dirty in general. When you hire professionals to clean your space, you can be sure that your customers will think of your company as a professional entity from the moment they walk through the door. Ready to make an investment in your company by hiring a commercial cleaning service? Call us today and allow us to tell you in detail what we are able to offer you and your business. 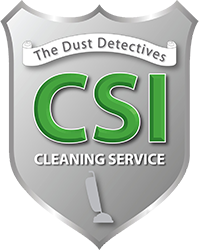 We look forward to serving you and offering you all the benefits that come with hiring CSI Cleaning in Vineland.